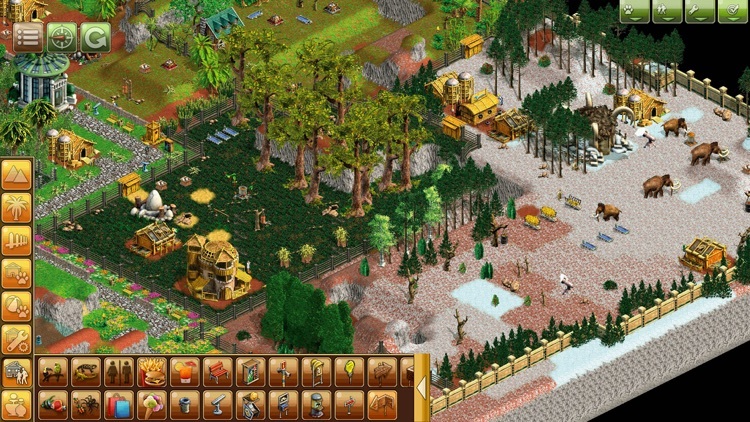 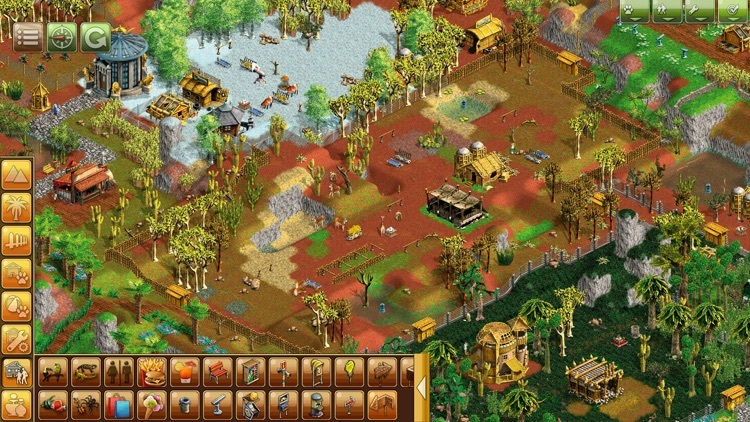 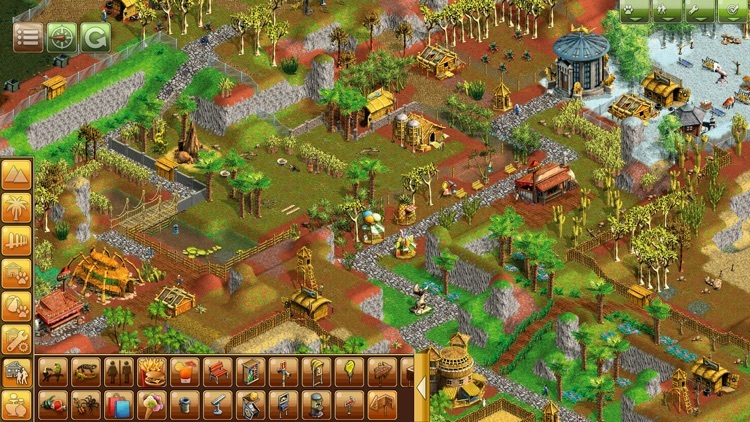 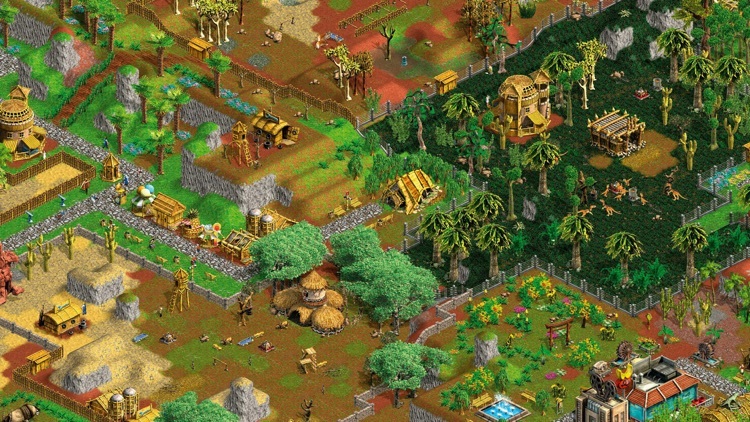 Expand your Wildlife Park with "Wild Creatures" - and become a zoo tycoon! 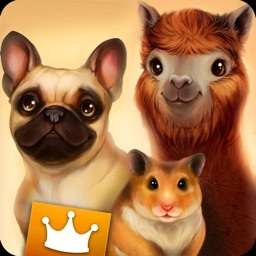 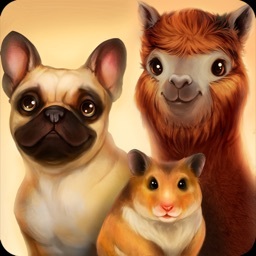 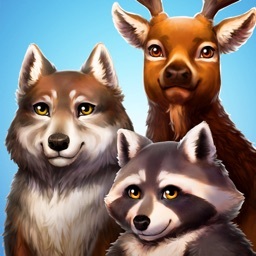 A new challenge is waiting for all Wildlife Park Mobile-managers and animal park tycoons! 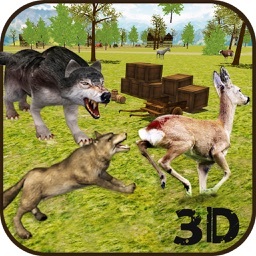 "Wildlife Park Creatures Mobile" leads you into an extremely exotic world of wild and extinct animals . 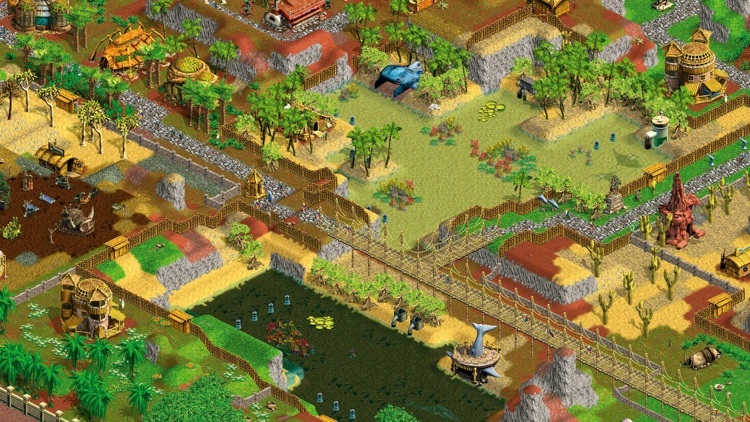 Numerous new species are available in missions and in sandbox mode. 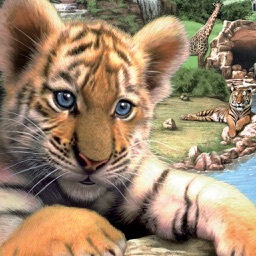 In your research centers and genetic labs you are able to breed related ancestors of existing animals, such as e.g. 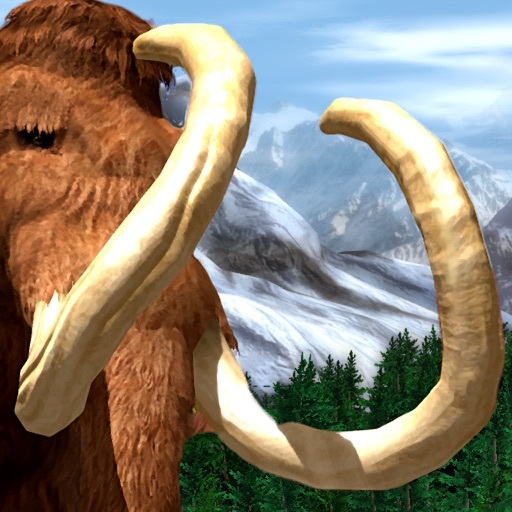 mammoths and dinosaurs.